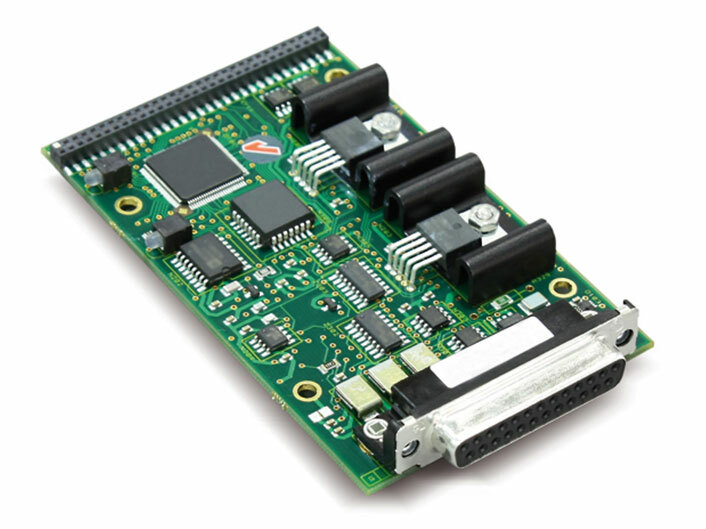 Provides closed loop control and data acquisition capability for optional transducers. Up to two may be added per system. For use with Instron Rationalized Transducers. Also accepts +/- 10 V DC input. For use with all 5500A and 5900 systems.